December is the month for celebrating across cultures! Remember to take extra precautions during this cold time of year to avoid slipping on snow and ice. We will make every attempt to keep the driveways and walks free of ice and snow hazards; however, it is impossible to be 100% effective. Please be very careful during snowy or icy weather. If a snow or ice storm strikes during the night, try to alter your morning schedule. If possible, don’t hurry out before plowing has been completed. Be alert for “black ice.” It’s a thin layer of invisible ice that can form on concrete. You might think that the sidewalk is clear, step on black ice, and slip. In particular, check for ice before walking on the pavement in the morning if you see snow on the ground, or know there was precipitation. Walk slowly and hold onto railings when walking in icy weather. Driveways are plowed when there are 3 or more inches of snow. For storms occurring from 6 P.M. to 6 A.M., obviously the plow is only able to clear the access areas. When this happens, the lots will be re-plowed during the day when most of the cars are gone. Keep in mind that rock salt is not effective when the temperature is 15 degrees or lower, thereby making it very difficult to salt ice spots in the parking lots. We use another product for the walkways, which is efficacious to 15 below.Please let us know if we can be of any assistance or answer any questions. We wish you a safe winter! Yes, you can have a live Christmas tree in your apartment! As a reminder, please use a Christmas tree bag when removing your tree, as our cleaning staff has been presented with the added challenge of cleaning up pine needles. Don’t have one? No worries! We have bags for your use in our office. When disposing of your tree please discard it NEXT TO the dumpster. Please note that improperly disposing of your Christmas tree will be a $20 per hour charge to clean any pine needle trails. During the holiday season it’s important to note that not all of our favorite decor is safe for our cute furry pals. Fragile decorations, trees, wires and loud festive gatherings can cause a lot of stress on your cat. 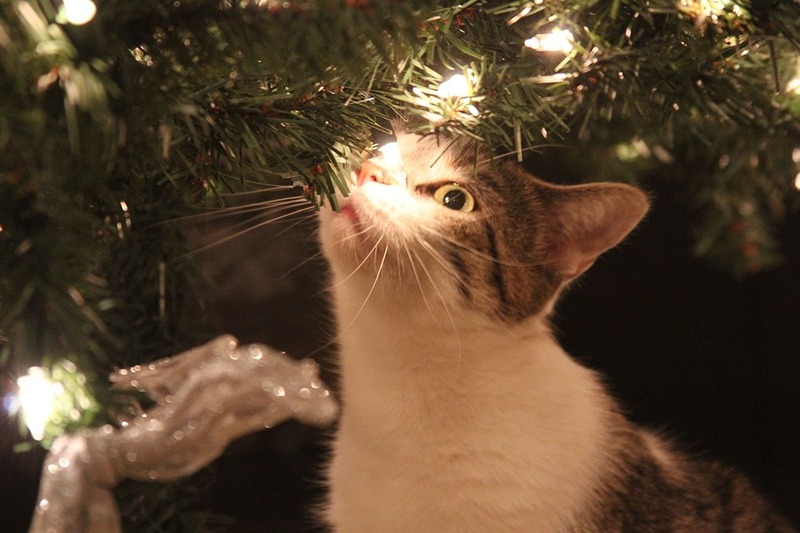 Read these helpful tips via The Spruce – “10 Holiday Safety Tips for Cats”. December 12-17 – A Christmas Story, The Musical. Click here for more details ! December 21 – Get social at the MAG with Holiday Happiness. Be creative! December 21-23 – Hear all this seasons greatest tunes at the Gala Holiday Pops! Tickets here. December 22 & 24 – Don’t miss out on this Film Screening at the Dryden featuring Nightmare before Christmas! December 31 – Enjoy the downtown fireworks display tonight. Happy New Year! January 12- 13 – Experience E.T the Extra-Terrestrial in Concert with the RPO. This will sell out quick, get tickets here! January 17 – From Self-portrait to selfie: A history of photography. 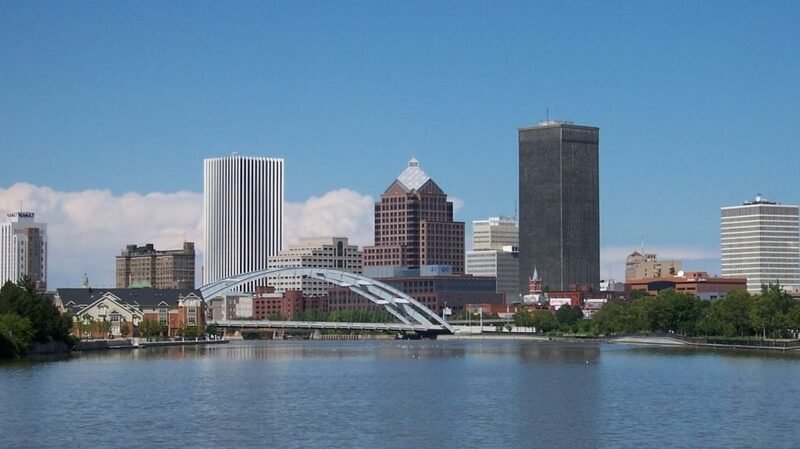 January 17 – Learn a new skill, Introduction to ASL at the Rochester Brainery. February 2 – Get social at the MAG with their Art Social event, Wander with Watercolor. February 3 – Enjoy a night at the museum, RMSC After Dark. February 11 – Take the plunge! The 2018 Rochester Polar Plunge! November 22-26 – Experience Latin Heat with the Mambo Kings! Did you know that the landlord’s insurance covers only structural damage to the building, not your personal possessions? 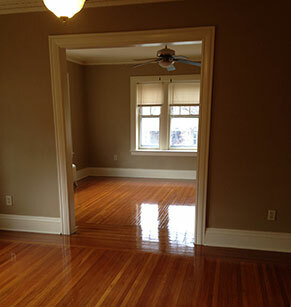 Renters’ insurance provides protection against both property loss and liability. Thus, damage by fire, smoke, lightning, vandalism, theft and water damage—but not flooding—to name a few, would be covered by your renters’ insurance. Additionally, it would cover theft from your unit or car, or loss or damage anywhere you happen to be. You can choose between coverage for replacement cost or actual cash value. In addition to protecting your personal property, renters’ insurance protects you in the event that you are responsible for injury or property damage to others. That means you’ll likely be protected if someone slips and sprains their ankle at your annual birthday bash. Liability also provides coverage for legal defense costs and judgments in a lawsuit, whether the incident occurred within your rented residence, or elsewhere. And it’s affordable! For about the same cost as going to the movies once a month, you can gain peace of mind, regardless of life’s unexpected mishaps. For more information, contact Nate Perry at 585-244-9004. REMEMBER! There’s a $100 rental credit for any referral that results in a signed lease!